“Ontario Health Coalition Rally April 30th at Queen’s Park 12 pm to tell the government NO to Cuts". Please visit the OMERS Sponsors Corporation website. Click here for details on the plan changes. Members who matter. Leaders that listen. 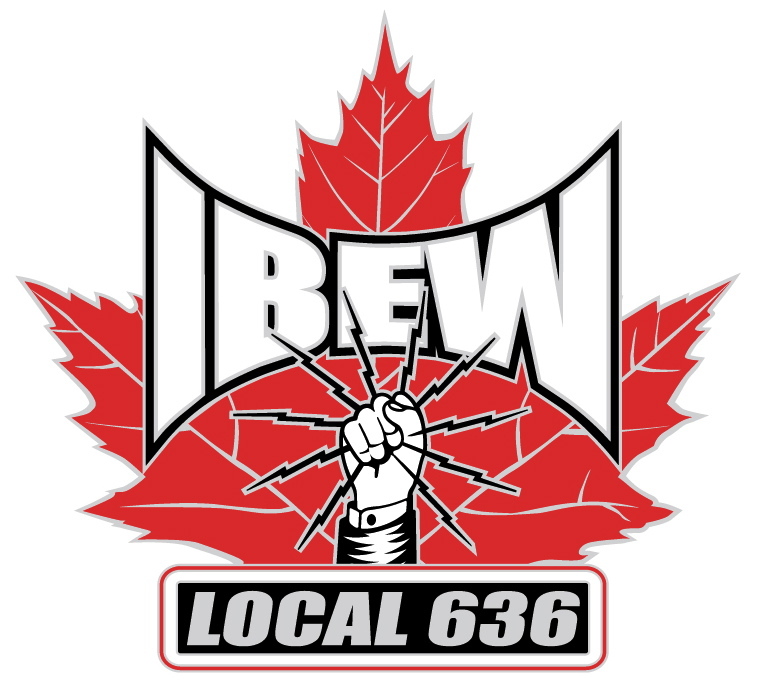 For more than a century, the IBEW has been proud to represent working men and women from across Canada – promoting their interests, protecting their rights and helping to ensure a promising future. 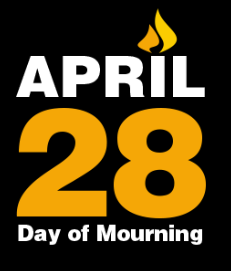 In Ontario, Local Union 636 has long been respected as a leading advocate in the cause of social justice raising our voice in support of dignity, respect, fairness and equity both in the workplace and in the community.